I know it's a bit of a bummer, but the chilly weather is just around the corner. 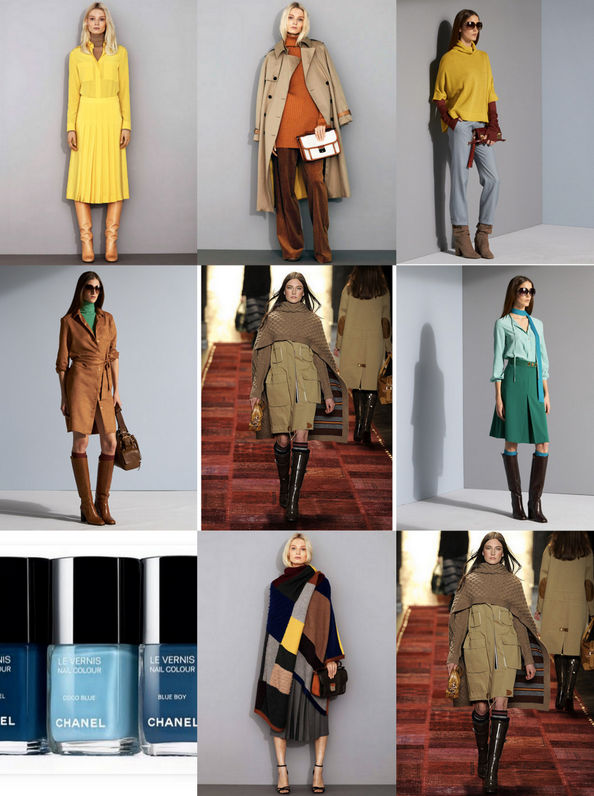 Here are a few items that I've noticed for fall from the Chloe, Tommy Hilfiger and Diane Von Furstenberg collections. I love how they've managed to mix shots of color with darker hues. I'm also loving the Chanel denim nail trio. Those rich blue tones are simply dreamy. 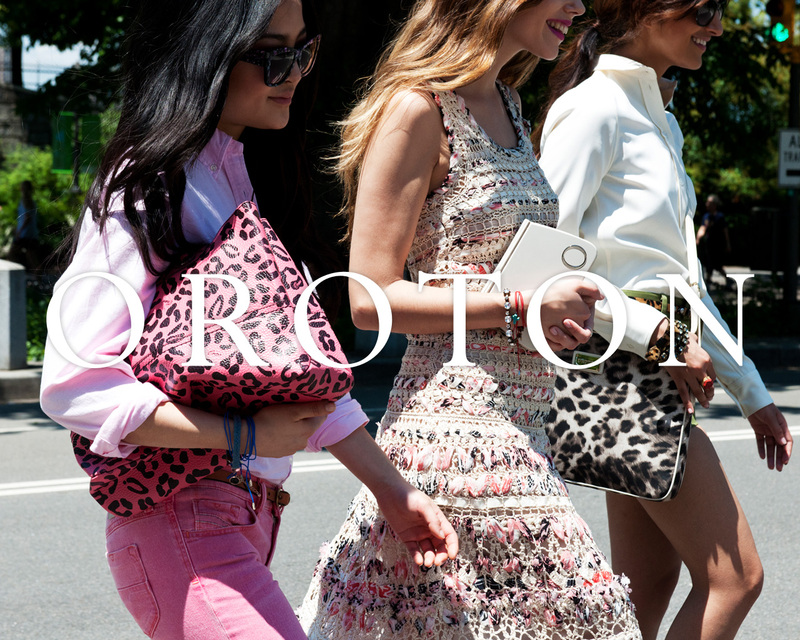 For those lucky ones in the other hemisphere, I came across a lovely spring campaign for Oroton, an Australian luxury retailer with a selection of gorgeous accessories. 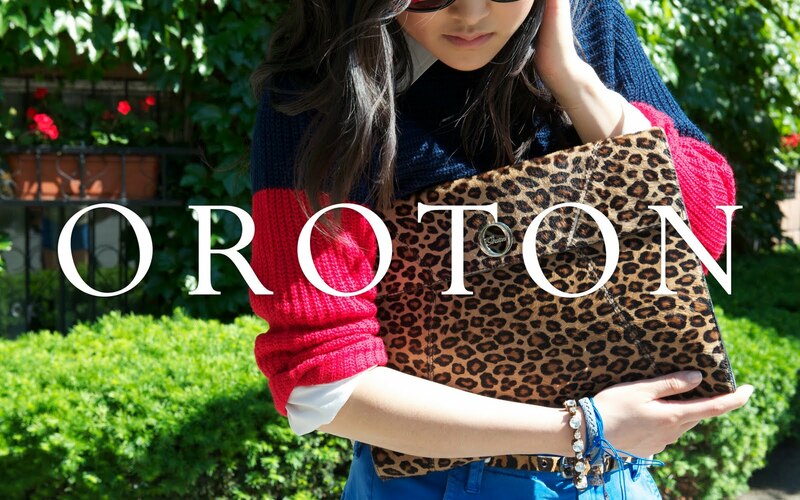 The photo shoot was done by streetstyle photographer Tommy Ton. J'adore! loving the collection for fall!